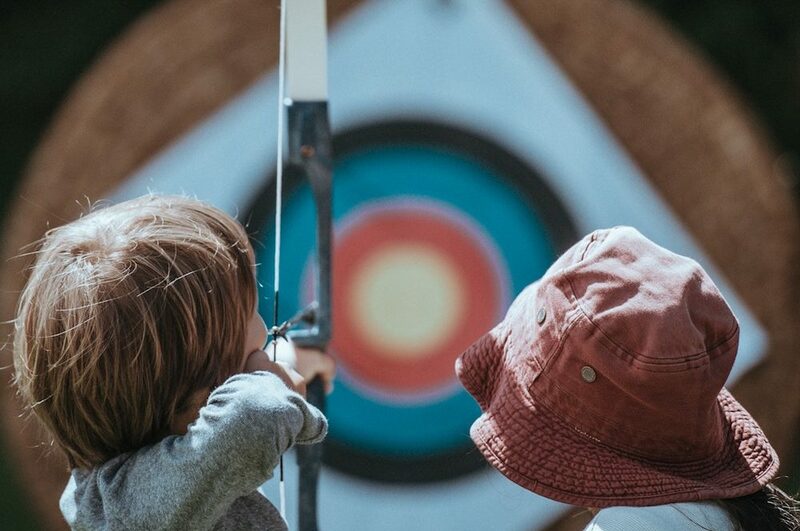 Located in Banstead, Surrey, Mavericks is a new kind of day camp offering a range of activities to keep your kids entertained during the holidays. Mavericks was set up by Jessica Smith, a teacher who also has many years of experience working on day camps. 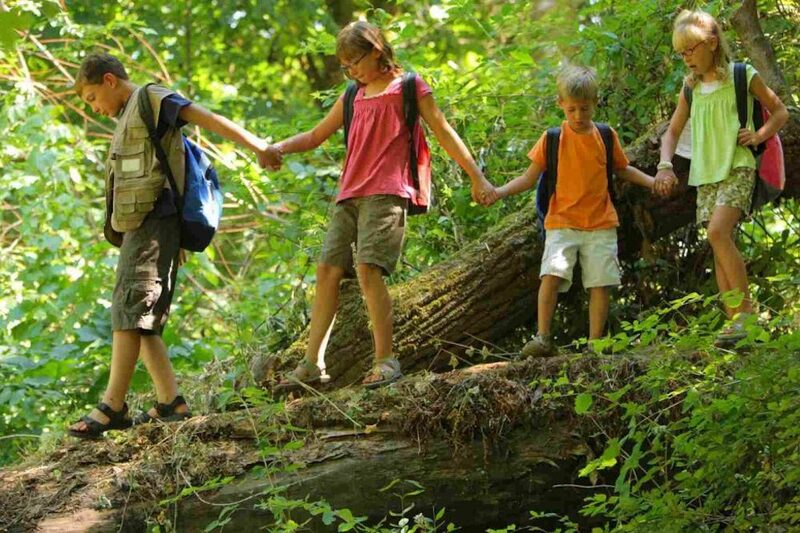 A one-day pass is £40 per child, the three-day pass is £120 and the one-week pass (five days) is £185 per child. Bookings are now being taken for the 2018 Summer Holidays which runs from 23 July until 31 August. The full summer 2018 timetable is here.